Leanne still misses her former co-host dearly. Today marks four years to the day since the renowned Morning Live presenter Vuyo Mbuli died. Leanne Manas paid tribute to her former co-host on social media. Vuya died of a pulmonary embolism in 2013, after he collapsed while watching the Cheetahs' 27-13 Vodacom Super Rugby win over the Reds at the Free State Stadium. “4 years ago today you left us," she wrote. "Just thought I'd throw one of your famous lines out there ‘Mintirho ya vulavula’ - never been more relevant,” Leanne wrote on Twitter and Facebook." She then punctuated her message with a heart emoji. In an interview with YOU in 2014, Leanne said work had never been the same since Vuyo’s death. “I miss that relationship terribly,” she said at that time. The first time she was introduced to South Africa was during the elections in 2004 alongside Vuyo. “That was my introduction to mainstream television. That was my first time with him and I hadn’t left his side since then,” she told YOU. It’s no wonder she still misses him dearly. 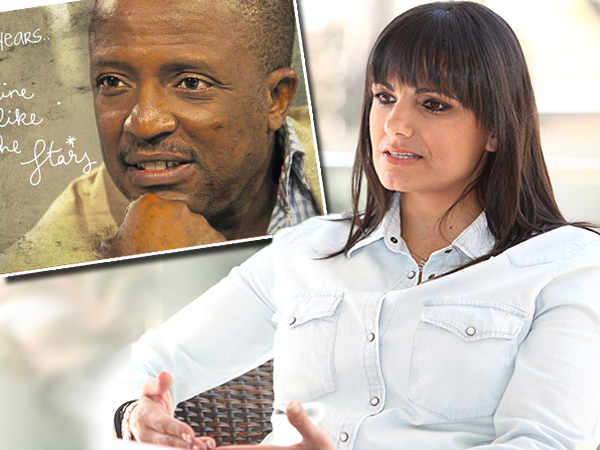 Many viewers also joined Leanne on Facebook to share their memories of Vuyo and pay tribute to the legend. “I remember my mom was ill during that time and she said, ‘why did God take Vuyo instead of me’ well she followed him in October. Miss them both,” Matlakala Mokhothu wrote. “Used [to] watch Morning Live to see and listen to Vuyo's interesting chit chat, also wait until the end for his Sharp Sharp, eitada.... (sic),” AjeethJenika Harpal added. Vuyo’s wife Savita Mbuli took to Twitter on May 14 to also wish her late Husband a happy birthday. “He would have turned 50 today! What a blessing his life was?”. He shared a birthday with his daughter Siphosihle, who just turned 19-years-old.